British Airways, a full service global airline offering year-round low fares with an extensive global route network, is offering fantastic fares in Economy and Business Class this Valentine’s Day. The promo fares are available for outbound travel between now and 24th March 2019 with a minimum stay of 3 days and maximum stay of 12 months. The offer ends on the 28th of February 2019. 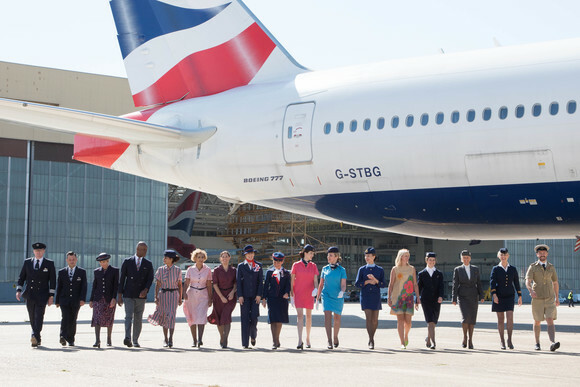 British Airways, international flag carrier in the United Kingdom, recently celebrated a hundred years of operation and is committed to providing continuous excellence in its service to valued customers.